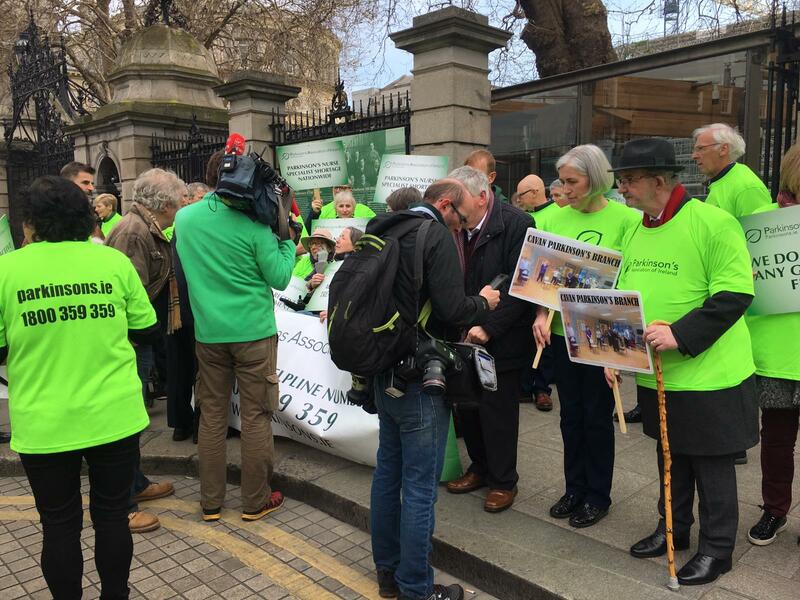 Protesters have gathered outside Leinster House calling on the Government to more to support people living with Parkinson’s disease. The demonstration was held to mark World Parkinson’s Day. 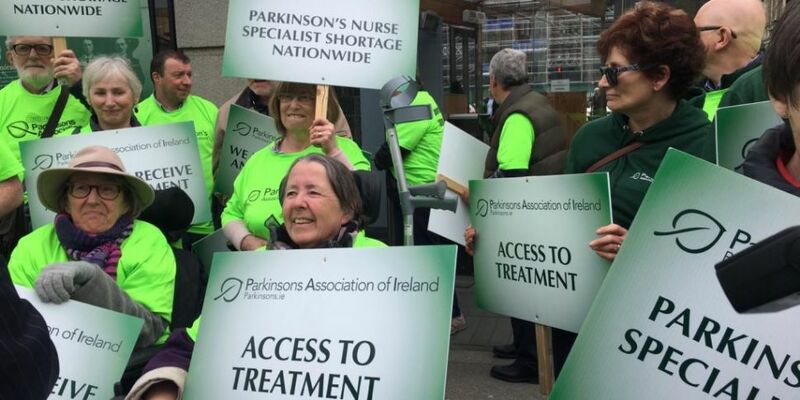 The Parkinson's Association of Ireland (PAI) said the HSE only provides five specialist nurses for the 12,000 patients with Parkinson's Disease in Ireland. Just two of those are located outside Dublin. Meanwhile, Parkinson’s patients must travel to the UK to access life-changing Deep Brain Stimulation surgery and the PAI is warning that the current system is under threat as a result of Brexit. Speaking at the demonstration this afternoon, PAI chief executive Paula Gilmore said it can be very difficult to access specialist care. “It varies from county to county. Some people have no neurologist; they have no neurology department and they have no access to Parkinson’s nurse specialists.  She said that, unlike other charities that provide services for patients with neurological illnesses, the PAI doesn't receive any government funding. It comes as a new study in the UK found that one-in-five people diagnosed with Parkinson’s have been 'accused of being drunk' because of their symptoms. The Parkinson’s UK study found that around 22% of respondents had faced accused they were under the influence because of poor balance or slurred speech. A quarter said their symptoms had been misinterpreted as an intellectual disability - and 10% said they had been laughed at. Nearly 60% had cancelled plans or avoided social situations because they were embarrassed or scared about how people may react to them.